The NUW Alliance is an alliance of the University of Newcastle, the University of New South Wales and the University of Wollongong. It was launched in July 2017. 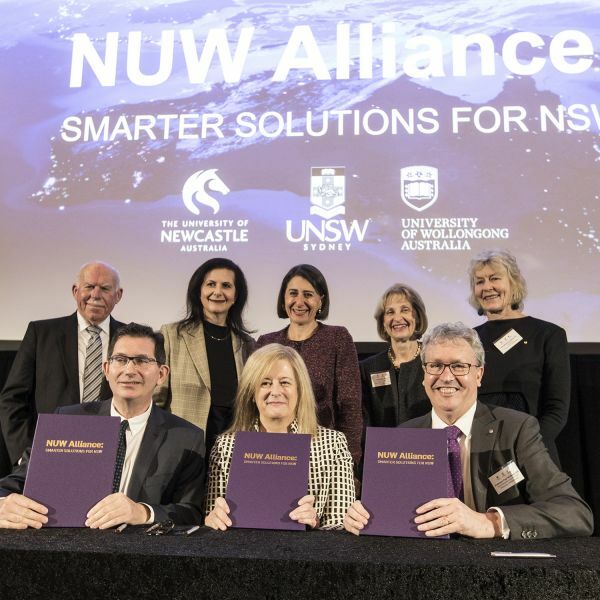 The Alliance was established to drive the three universities’ ambitious agenda to address major challenges facing NSW. 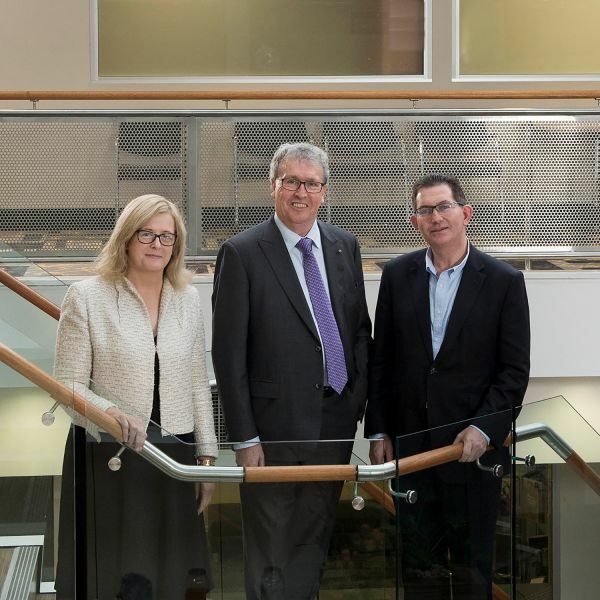 Bran Black commenced as CEO in mid April 2018, and is currently working with the three universities to develop the Alliance’s Strategic Plan for the next five years. In short, the NUW Alliance is seeking ambitious, disrupting and impactful projects that benefit NSW and beyond. The NUW Alliance is overseen by the NUW Alliance Board, which comprises the three Vice-Chancellors and the CEO. If you wish to know more about the NUW Alliance or wish to be involved, please contact Fiona Bastian, Head of Government Relations, or CEO Bran Black, bran.black@nuwalliance.edu.au or on 0414 252 893. Read the latest NUW Alliance newsletter from CEO Bran Black.